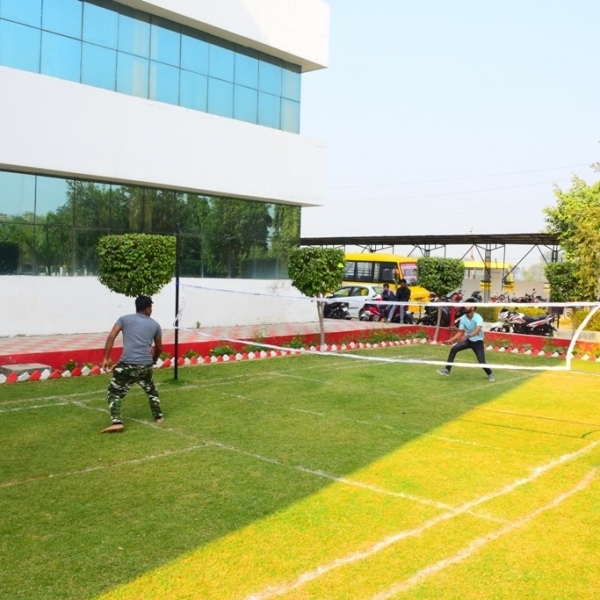 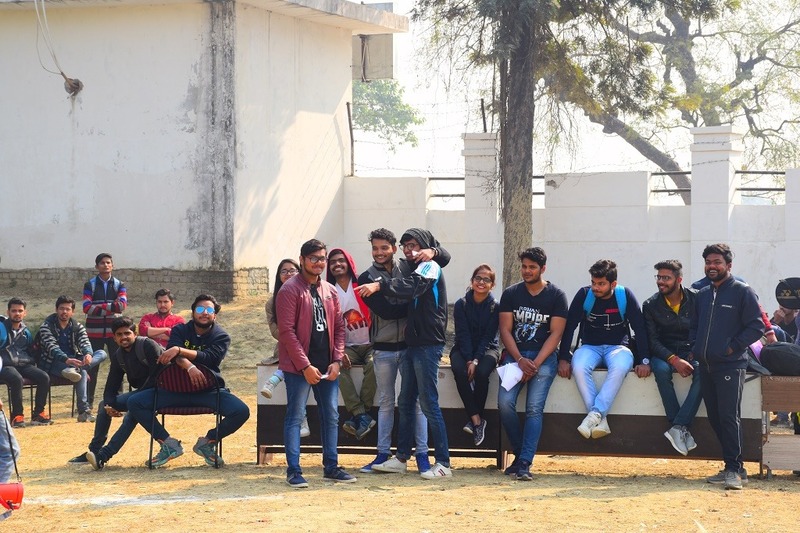 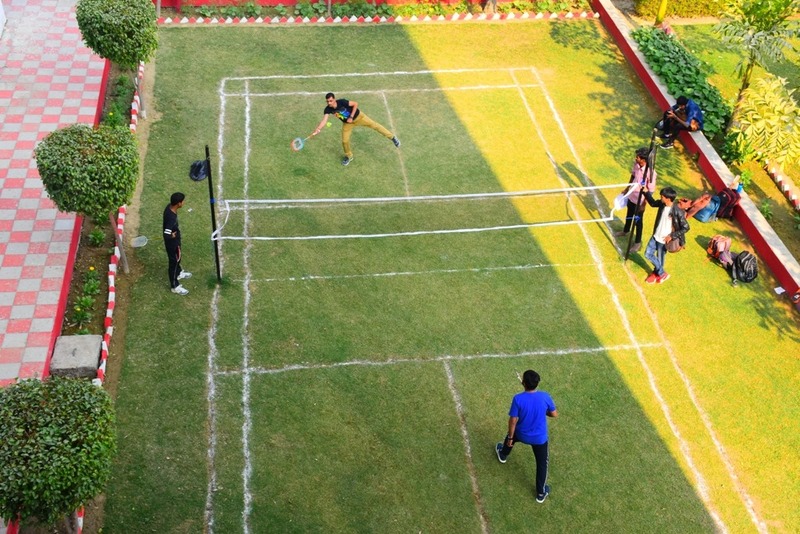 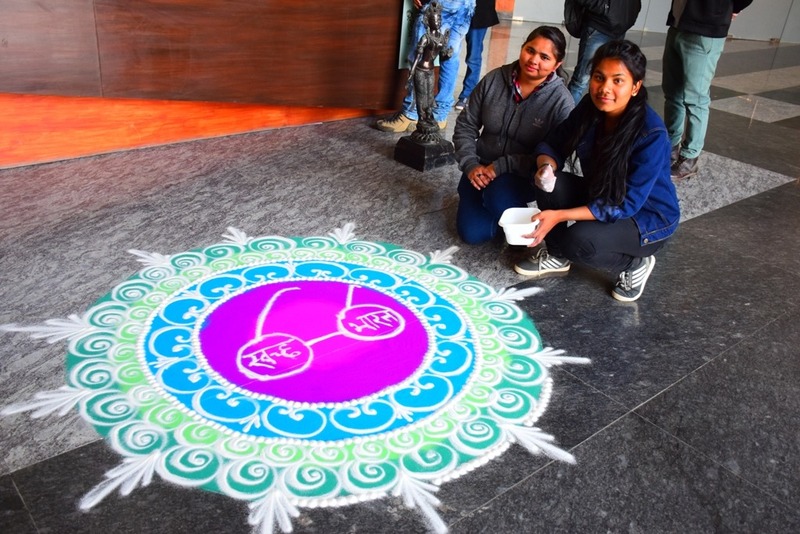 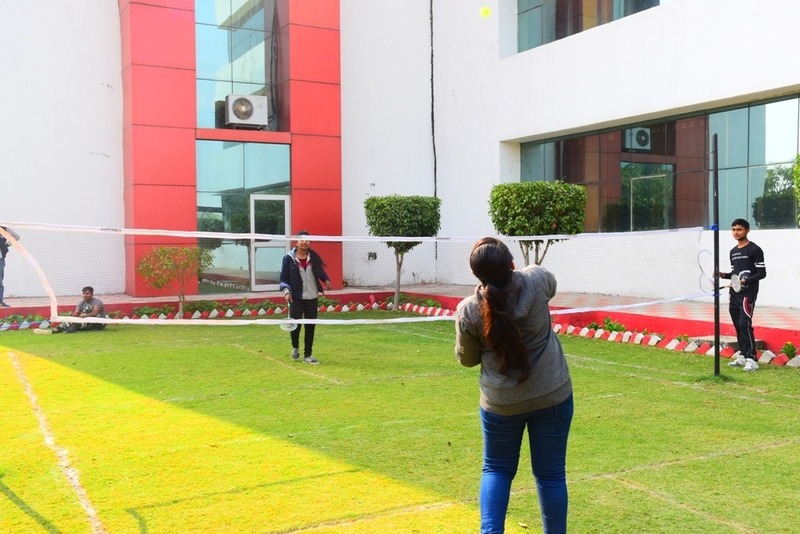 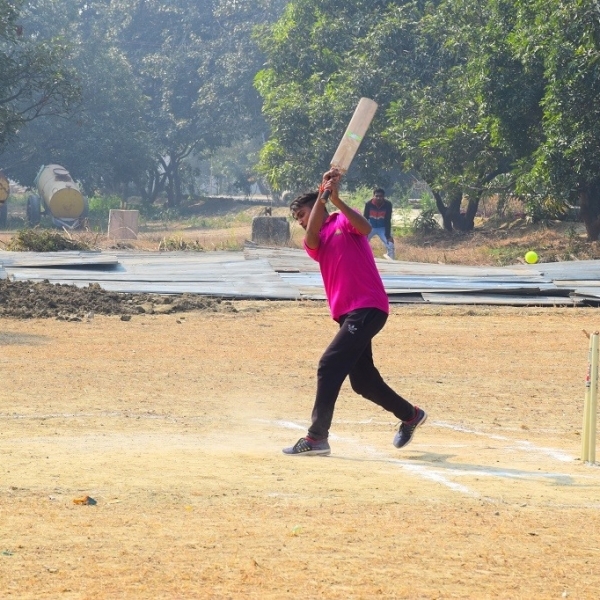 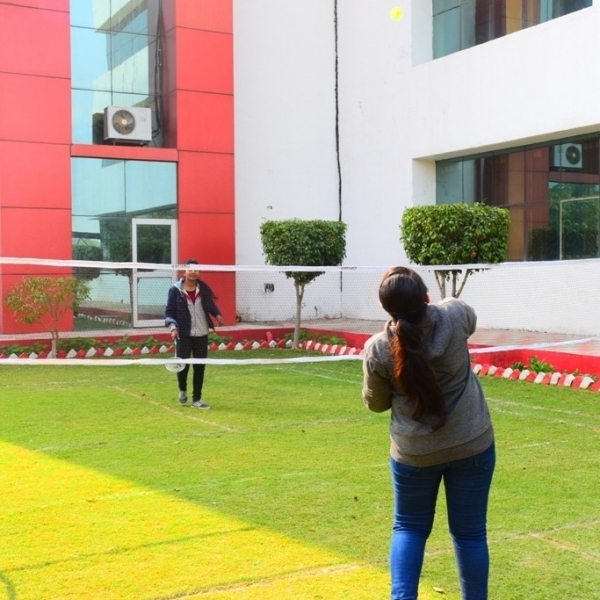 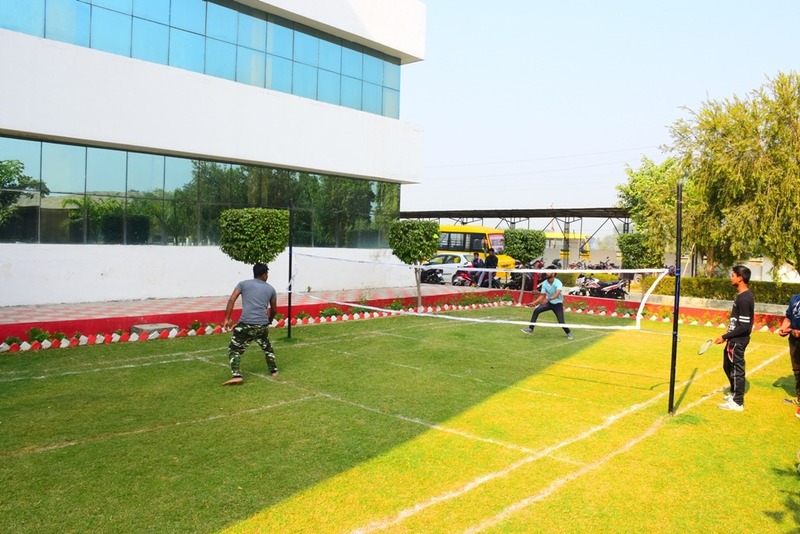 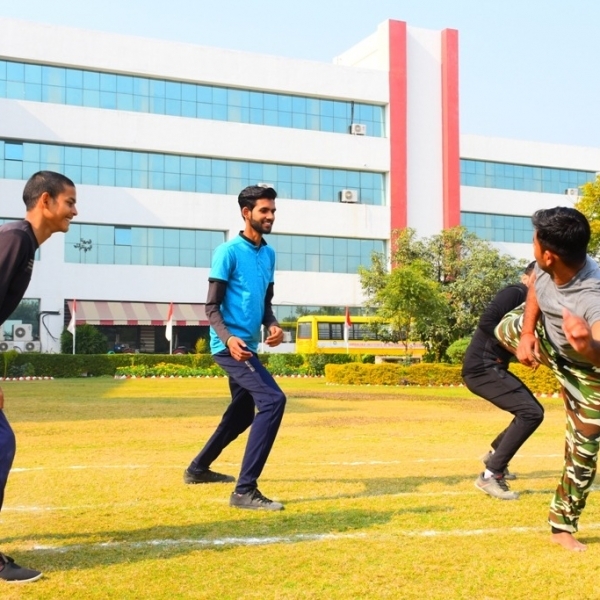 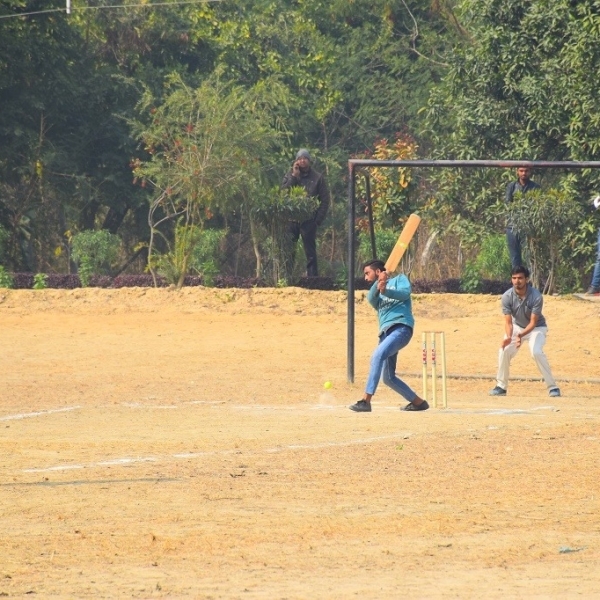 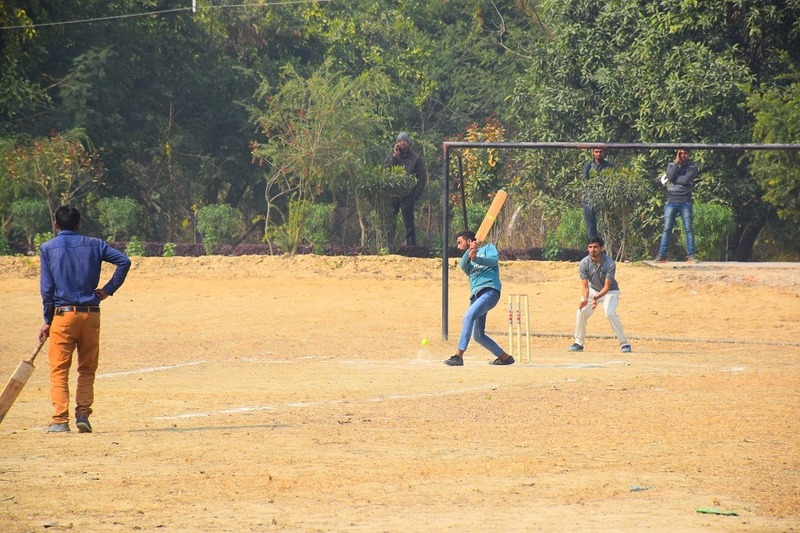 AIMT organized a two day Sports event for its B.Tech and MBA stream students on the 18th and 19th January 2019. 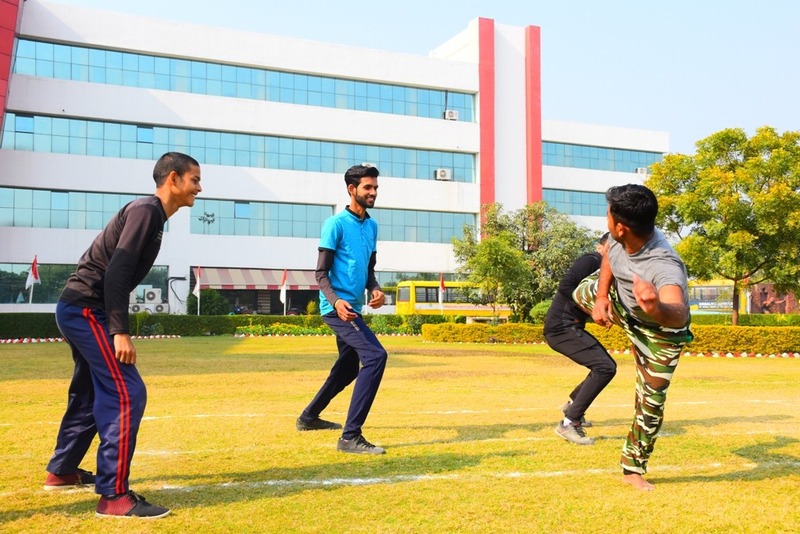 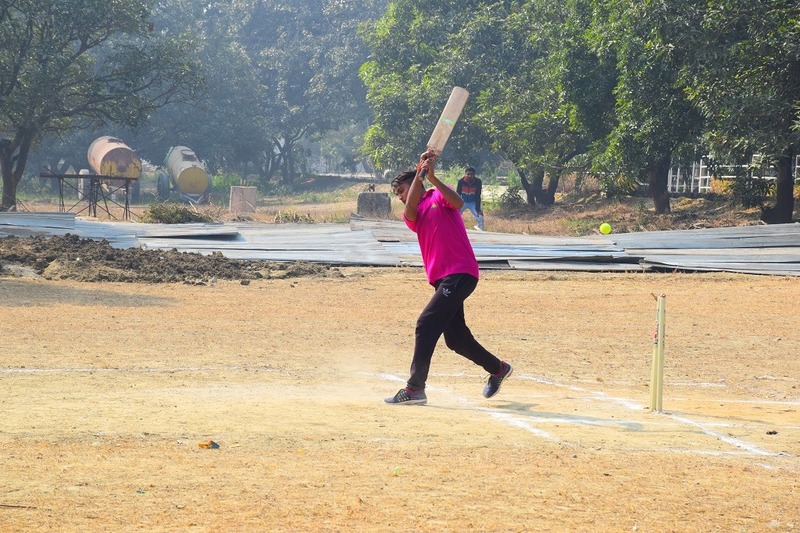 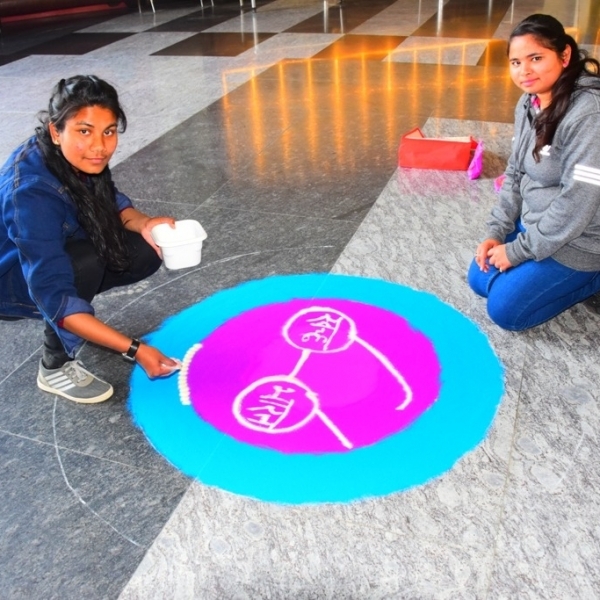 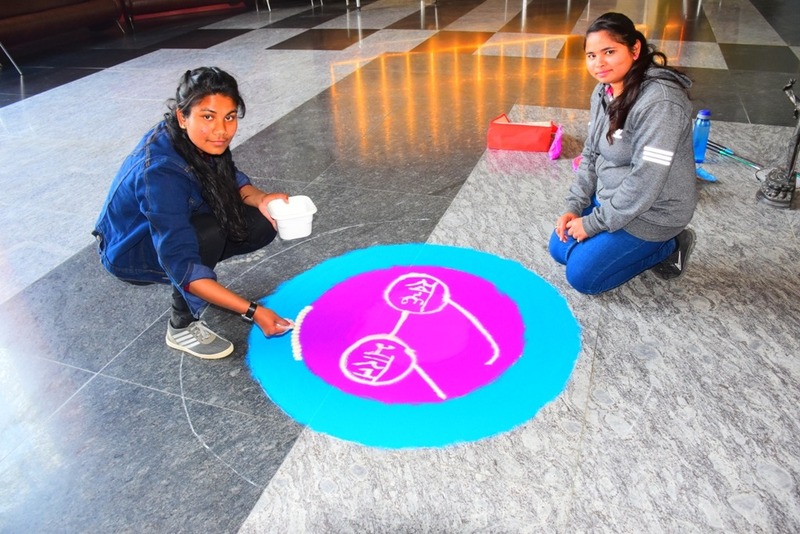 Its objective was to develop in the students a sporting spirit, a venue to display their physical prowess and gain hands-on experience of organizing/managing a sports day in future. 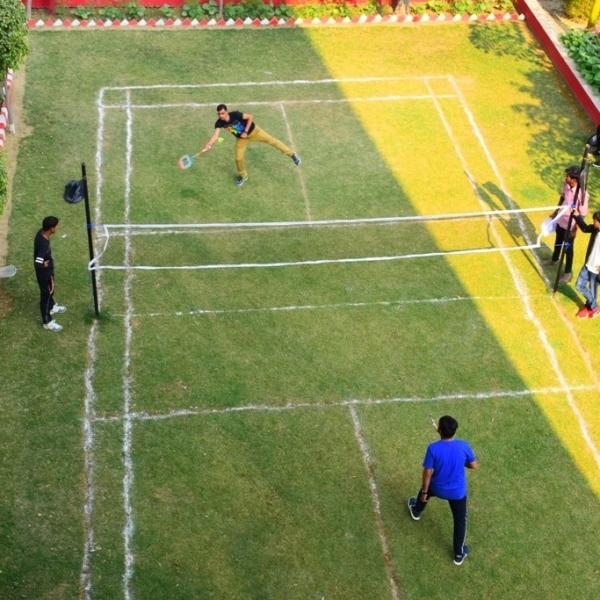 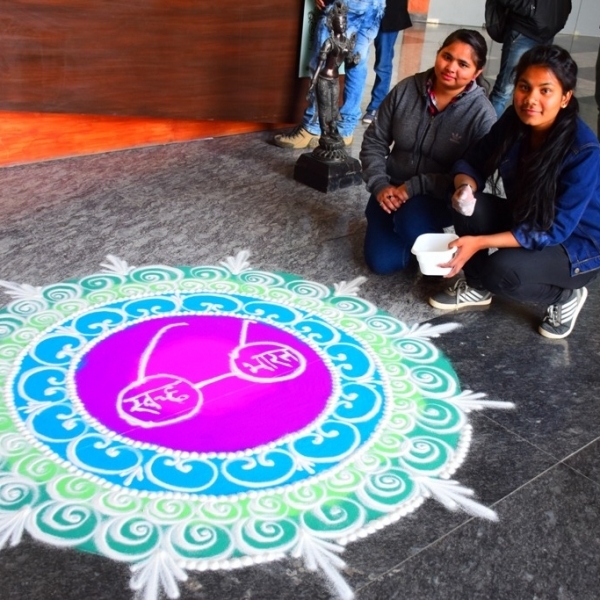 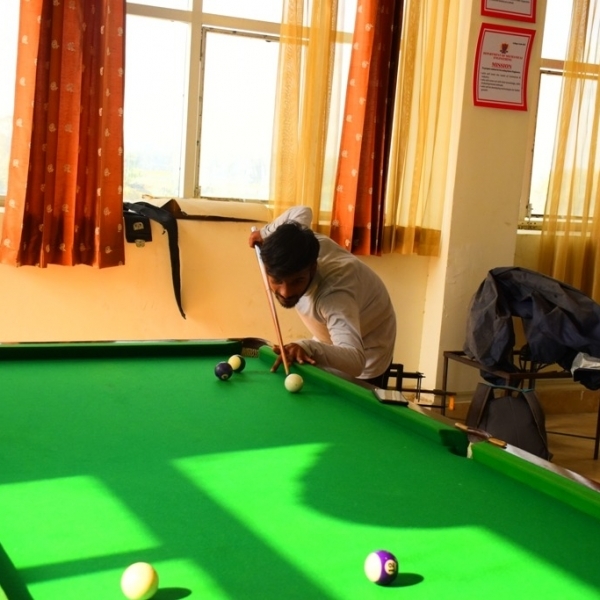 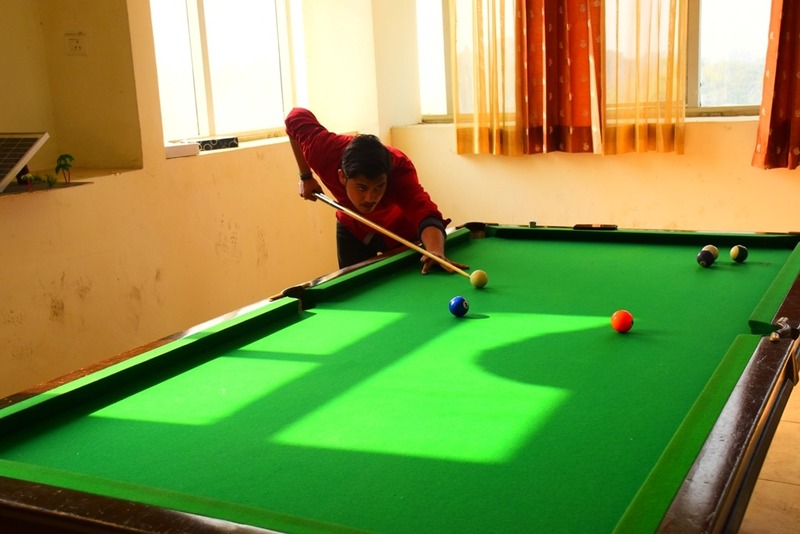 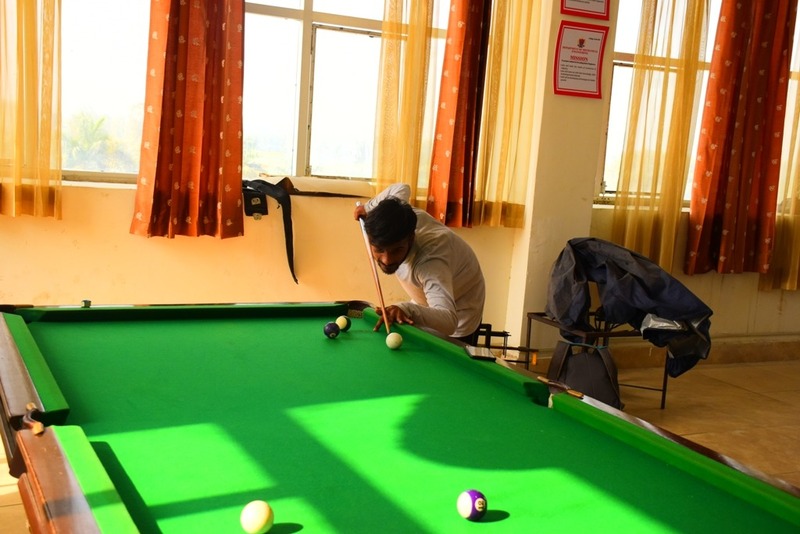 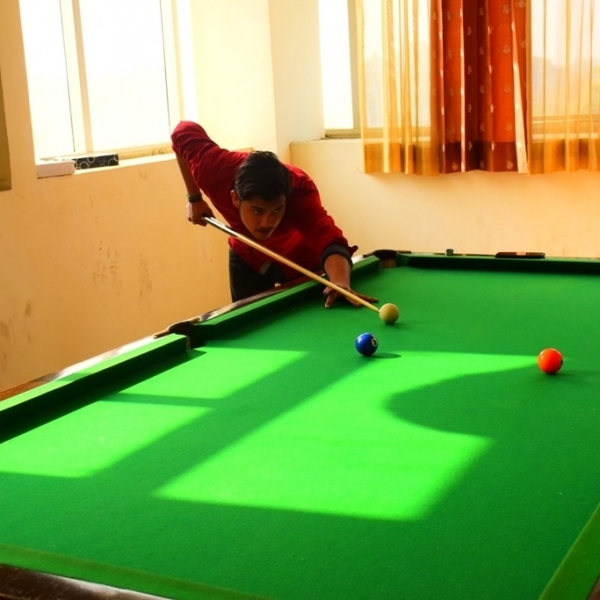 The inauguration commenced on 18th January 2019,which gradually progressed towards the exciting moment for students in winning various sports like badminton, carom, chess, pool, cricket, treasure hunt, kabaddi, basket ball etc. 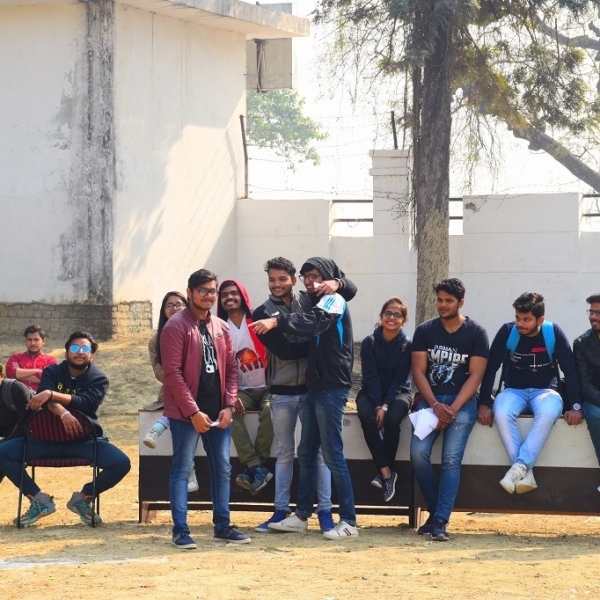 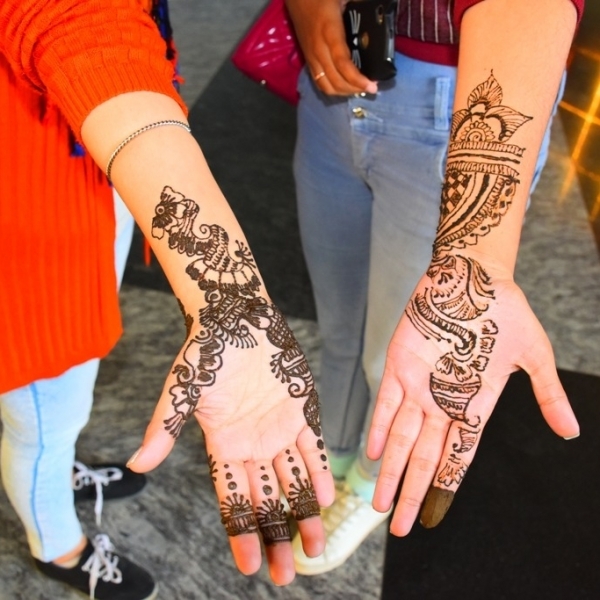 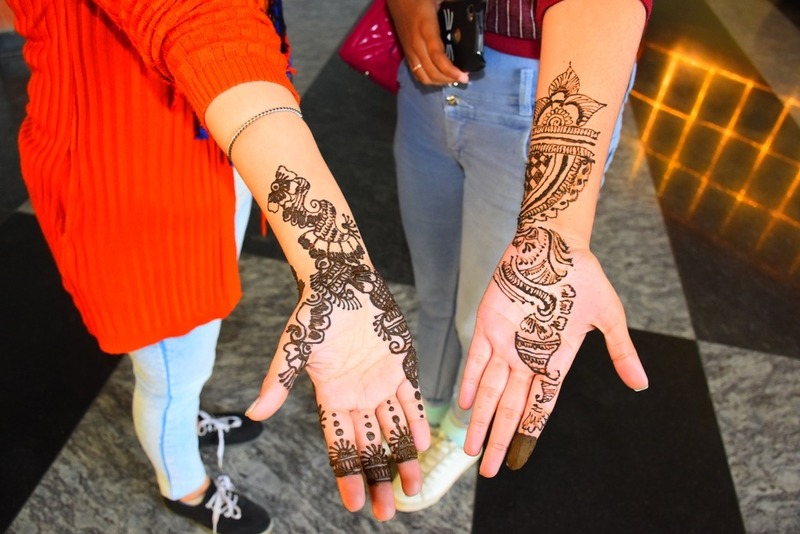 It was an exciting day for the students of AIMT filled with lots of nostalgic memories of the eventful and sporting day.